The truth is you can lose weight eating just about any food. A nutrition professor at Kansas State University famously demonstrated this when he lost 27 pounds eating Twinkies alone. Although it's possible to lose weight eating almost anything, some foods make it really difficult. Why? Because these foods create self-sustaining cravings. (A fact you're familiar with if you've ever consumed three too many bowls of cereal in one sitting). Processed carbs—like cereal, desserts, potato chips, pasta and bread—wreak havoc on your blood sugar, the appetite centers in the brain, and, ultimately, your waistline. Some foods, however, do just the opposite. The following items pack a ton of nutrition into a relatively small number of calories while filling you up at the same time. Plus, every one of them has the added advantage of stabilizing your blood sugar, making it far less likely that you'll go on a waist-busting binge. Rather than focusing on what not to eat, try building your diet around foods like the ones below. The only "side-effect" of this weight-loss plan is a major improvement in your overall health and well being. 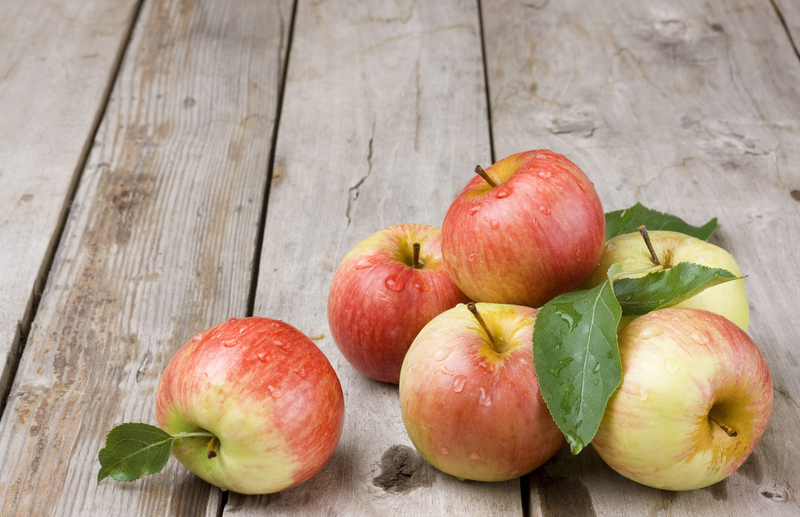 Fiber is the secret weapon in weight-control. It fills you up and prevents the blood sugar spikes that frequently lead to further hunger. 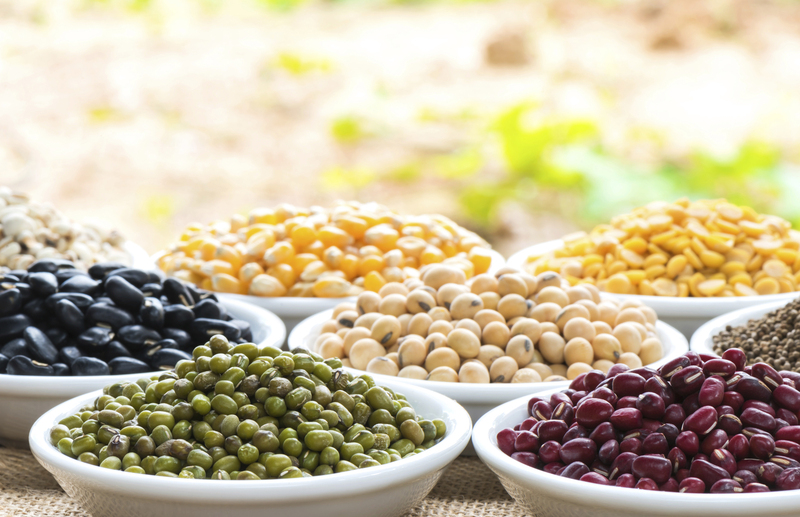 No food on the planet supplies as much fiber as beans, typically 12 to 17 grams per cup. Beans are also a great source of protein and antioxidants. Research on the four areas of the globe (called "Blue Zones") where people routinely live to 100 in good health shows that beans are a staple in all of their diets. You may only know this vegetable for its central role in Thanksgiving celebrations, but it's also a fabulous weight-loss food. 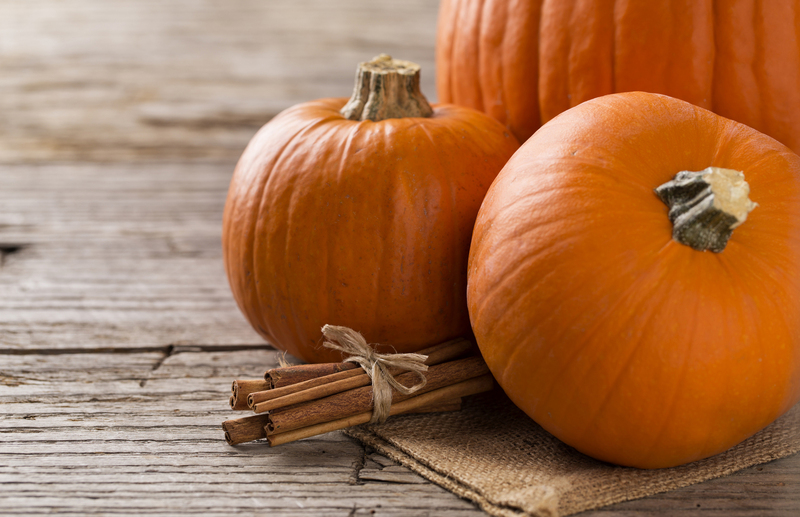 Plain old canned pumpkin is absolutely loaded with fiber (a whopping eight grams per serving). It's filling, it's delicious and it's one of the easiest foods in the world to prepare. 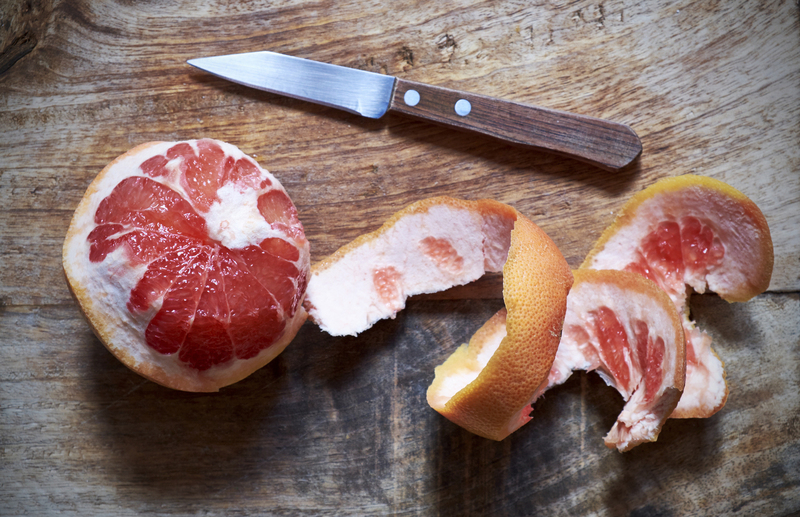 Turns out there may be a grain of truth to the infamous "grapefruit diet." In a recent study at the Scripps Clinic in La Jolla, researchers found that eating half a grapefruit before every meal helped people drop weight. As an added benefit, grapefruit contains cancer-fighting compounds, and red grapefruit has been shown to help lower triglycerides. Half of a grapefruit has only 39 calories. What's not to love? 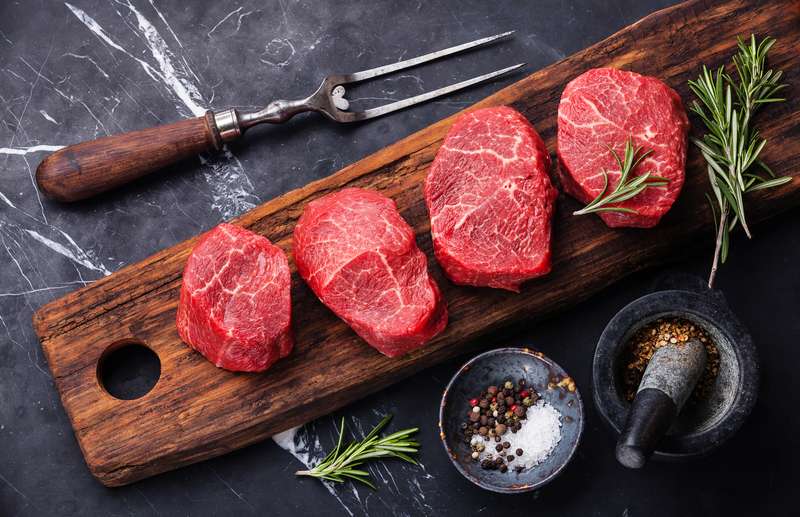 Meat is a great weight-loss food, but for a nutritionist, it's difficult to recommend, as it's so often loaded with antibiotics, steroids and hormones. Get grass-fed and avoid the unhealthy additives while reaping all the benefits. 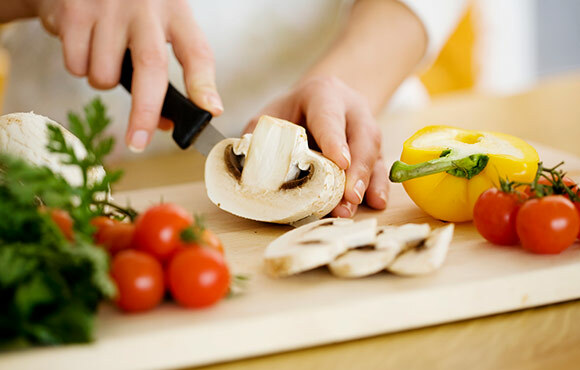 Higher protein diets are associated with weight loss for a variety of reasons: protein stimulates the metabolism, helps you feel fuller longer and decreases the desire to overeat. Additionally, grass-fed beef has higher levels of anti-inflammatories, a big plus for runners. 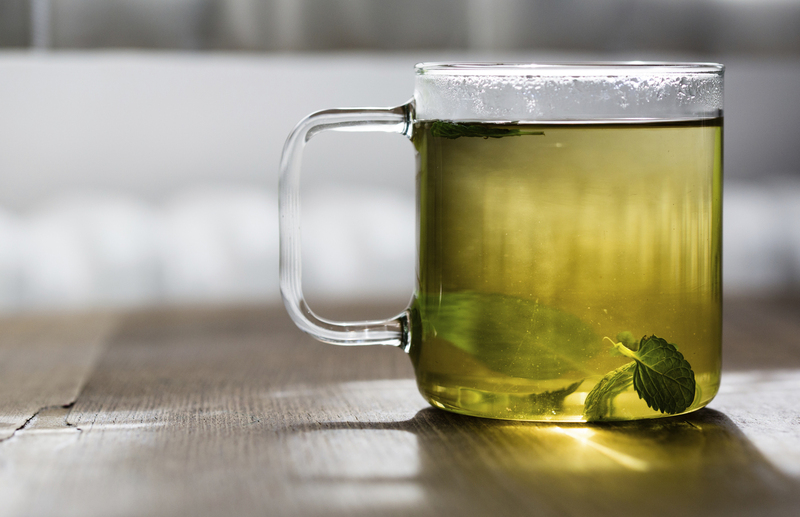 Green tea is the ultimate weight loss beverage as it raises the metabolism by speeding up the rate at which fat is oxidized or "burned" in the cells. Added bonuses: green tea is rich in antioxidants, promotes heart health, aids digestion and can even help regulate blood sugar. Green tea also contains a natural relaxant, so it won't make you as jittery as coffee. 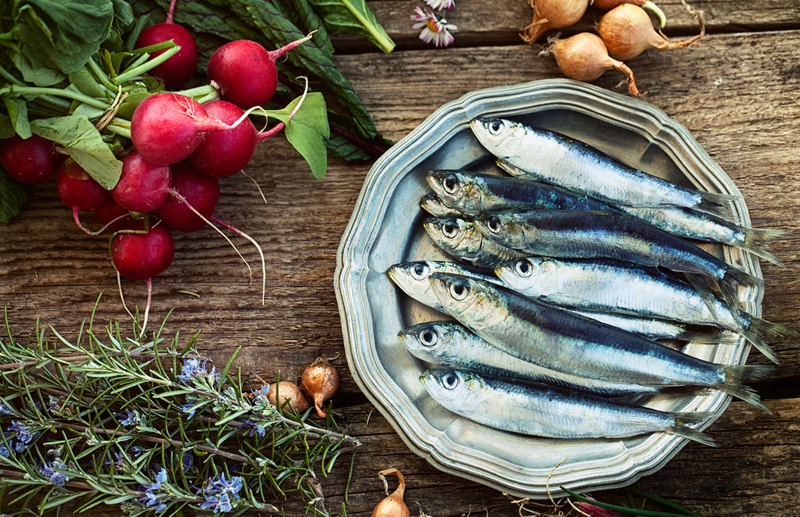 These little fish are one of the biggest health bargains of all time, and they're definitely a boon to anyone who wants to lose weight. Why? First, sardines are loaded with protein. Second, they're a great source of omega-3 fatty acids, which boost mood and strengthen the cardiovascular system. (Not to mention making hair, skin and nails look better!) Third, sardines are convenient, easy to find and cheap. Berries are one food that virtually all nutritionists agree upon; they're on everybody's list of super foods. They're very low in calories, extremely rich in nutrients, high in fiber and best of all, have a minimal impact on your blood sugar. 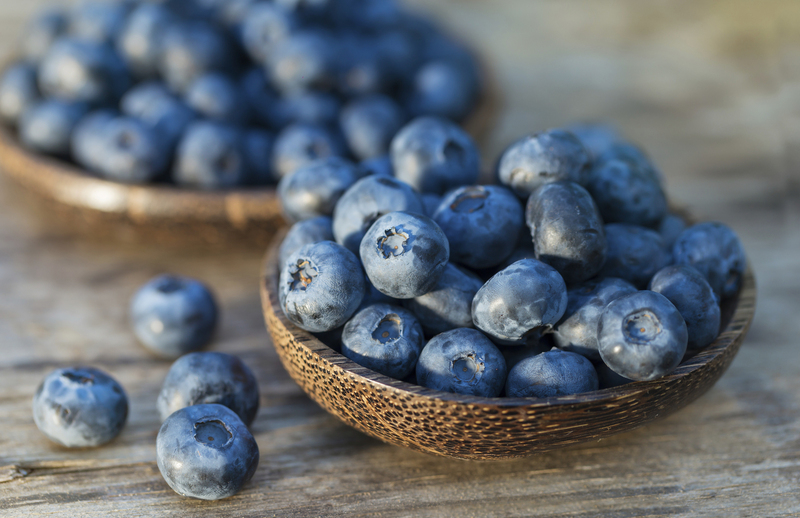 Blueberries, in particular, contain a plant compound shown to have cholesterol-lowering properties, and they boast the highest antioxidant rating of any fruit. Nuts are often given a bad rap as a "fattening" food. 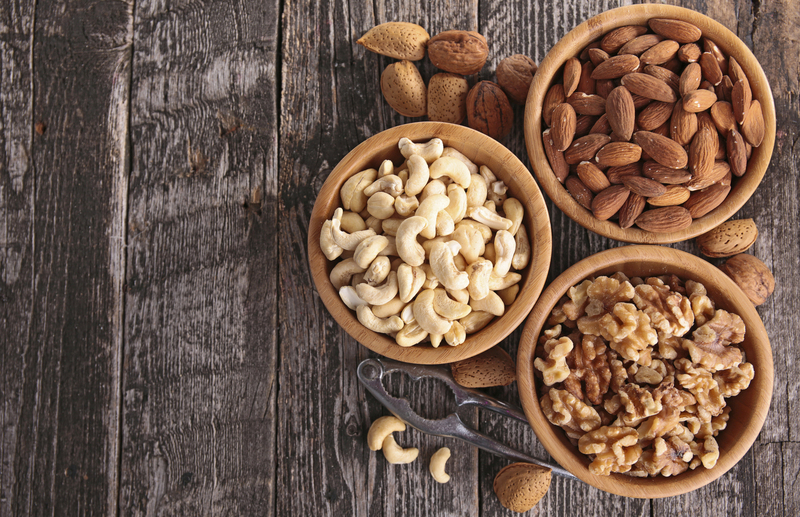 While nuts are high in calories and probably shouldn't be eaten by the fistful, a moderate intake won't cause weight gain. In the Nurses' Health Study, frequent nut consumers were actually thinner than those who didn't indulge. The "magic" amount seems to be five ounces per week. Also, a number of studies have shown that nuts can lower your risk of heart disease dramatically. The apple's reputation for keeping you out of the doctor's office is well deserved. This fruit is loaded with fiber. Here's a great trick that will help you keep your weight down permanently: if you're about to go out to a party or meal where you may be tempted to overindulge, eat an apple with a glass of water half an hour before arriving. It's one of the greatest natural appetite suppressants on the planet. This superb oil has long been neglected by health nuts because it contains saturated fat. But don't worry; the saturated fat in coconut is a very healthy kind, which is easily burned by the body for energy. 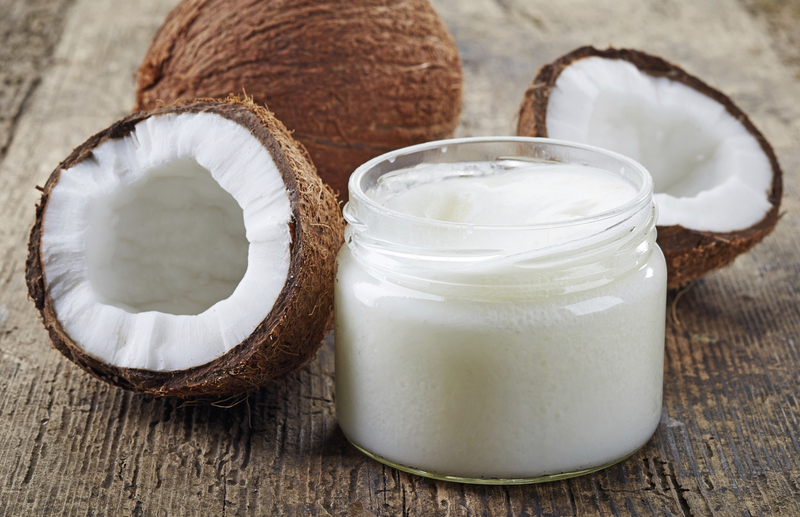 Coconut oil also has a natural antiviral and anti-microbial component to help you stay healthy. This tropical fruit is a super-food sleeper. With a taste that's been described as "part strawberry, part pear," this vitamin-rich fruit contains eight grams of fiber to aid in weight management and digestion. And in one widely used test of antioxidant power in fruits, guava scored second only to blueberries. 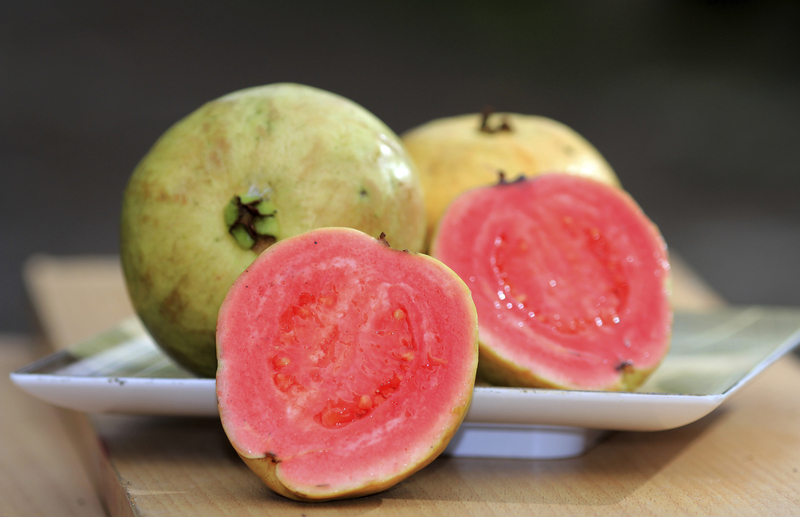 Guava also contains the same cancer-fighting ingredient found in tomatoes. Kale is a member of the Brassica family, vegetable royalty that boasts cabbage and broccoli among its relatives. 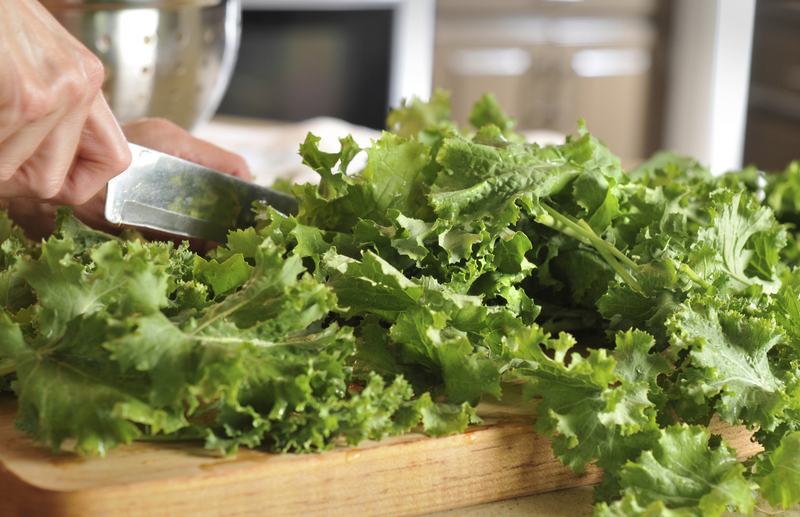 It's rich in potent cancer-fighting substances, and loaded with bone-building vitamin K. Kale helps the liver detoxify carcinogens and other harmful substances. It also has the highest antioxidant rating of any vegetable and is extremely low in calories. 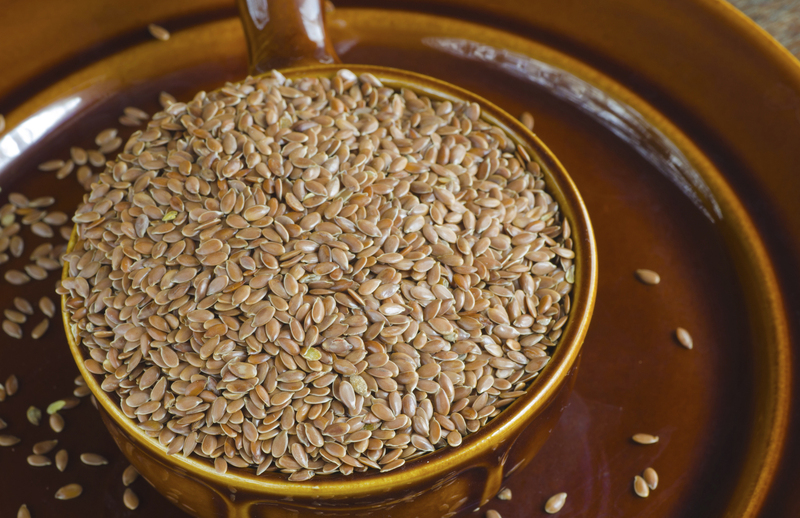 Flaxseed oil is one of the only plant sources of omega-3 fats, but the flaxseeds themselves provide the added benefit of weight-controlling fiber. Flaxseeds can be thrown on salads, tossed into smoothies, or sprinkled on vegetables. They also contain nutrients that have been studied by the National Cancer Institute for their disease-preventing properties. 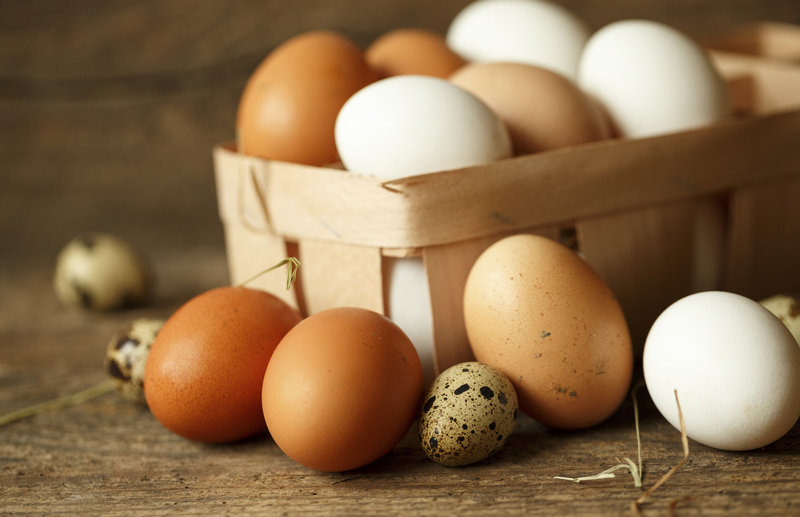 Choosing eggs for breakfast helps manage hunger while lowering calorie consumption throughout the day. And feel free to ease up on the egg-white omelets. The yolk is loaded with good stuff that helps support brain and eye function. The small amount of fat in the yolk contributes mightily to the feeling of sustained fullness and satisfaction. Don't be afraid of it.